[Above] To set the tone, I was so happy to give a visual of clients seen unwinding with a chill refreshment of, Chardonnay while getting a pedicure treatment. 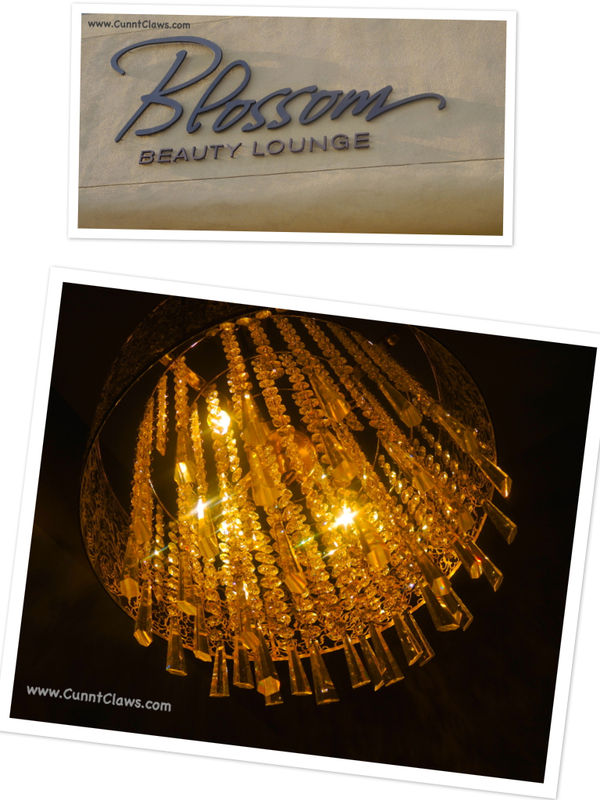 There is 3 types of treatment to choose from: Blossom Mini, Blossom Classic, and Blossom Ultimate. My favorite happens to be the “Blossom Ultimate” comes with the following process: Soaking, Nail Clipping, Reshaping, Cuticle Care, Exfoliating Scrub, Callus Removal, Foot Mask, and Hot Towel Massage. If you are going to properly treat your “standing ovations”, this is the remediable way! To add, this wooden bamboo props that you see visible, segregate the nail shop from the private semi-cosmetic treatment room in the far back of the shop. 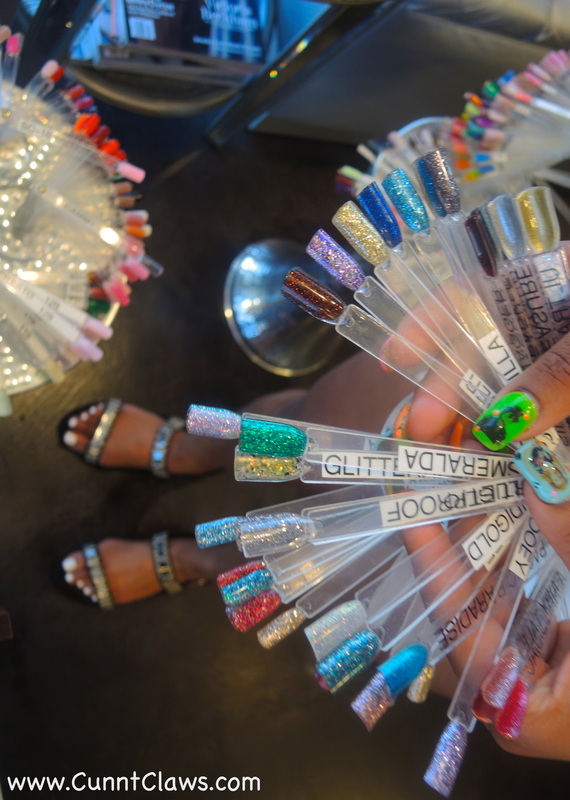 [Above] I-SPY : The gel department are a fun way that the, Blossom Beauty Lounge display their gel polish assortment. In bursting fun bold colors, they are all named with individuality that correlates to its description! [Above] I-SPY: Slowly trending in the nail-art market, Sheer nail polishes can be seen used amongst nail-artist in the nail art community. 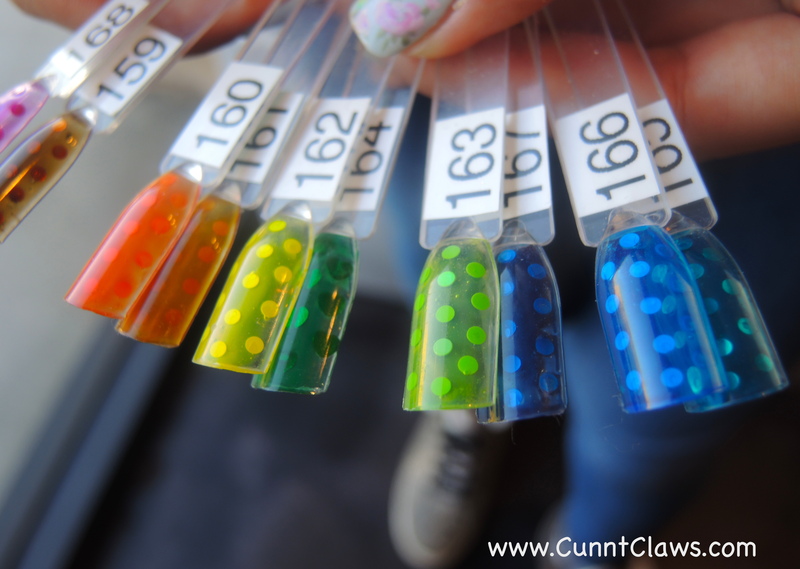 Surprisingly the, Blossom Beauty Lounge customer are spoiled as they already have the leisure to choose “sheery” printed gels avaiable in bright neons colors! [Above] I-SPY: (Customer Show out!) 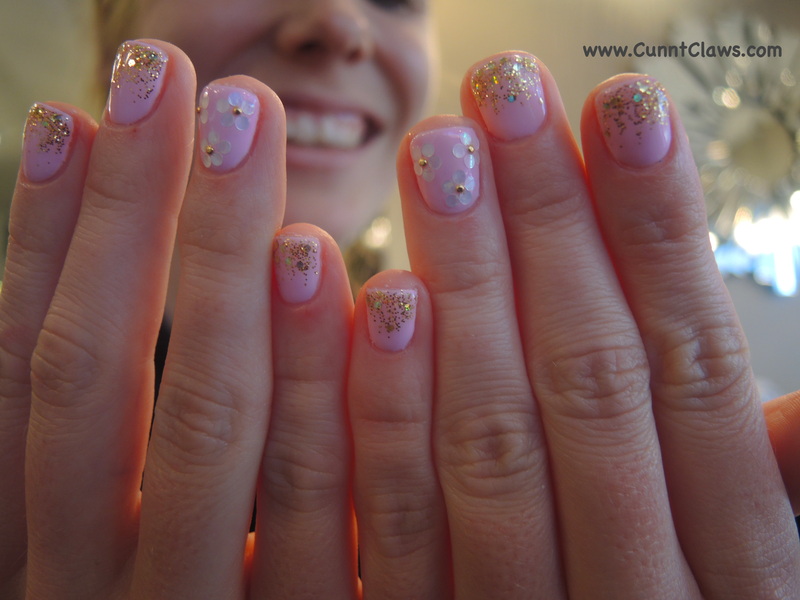 The Blossom Lounge’s way of sharing all their cool nail-art creations. Customize background layout and technology device is utilize for promotional purposes via social media networks!